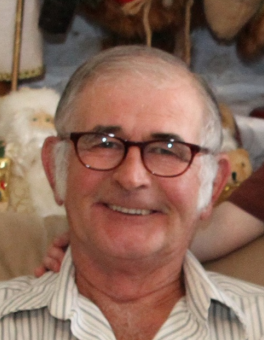 Mr. Seager Stubbington of Glaslyn, SK passed away peacefully on Thursday, January 10, 2019. A celebration of his life will take place on Wednesday, January 16, 2019 at 2:00 p.m. at the Glaslyn Community Hall, Glaslyn, SK with Very Rev. Canon Donald Skinner officiating. Interment will follow in the Glaslyn Cemetery. The family asks that those attending the service wear something red, Seager’s favorite color. 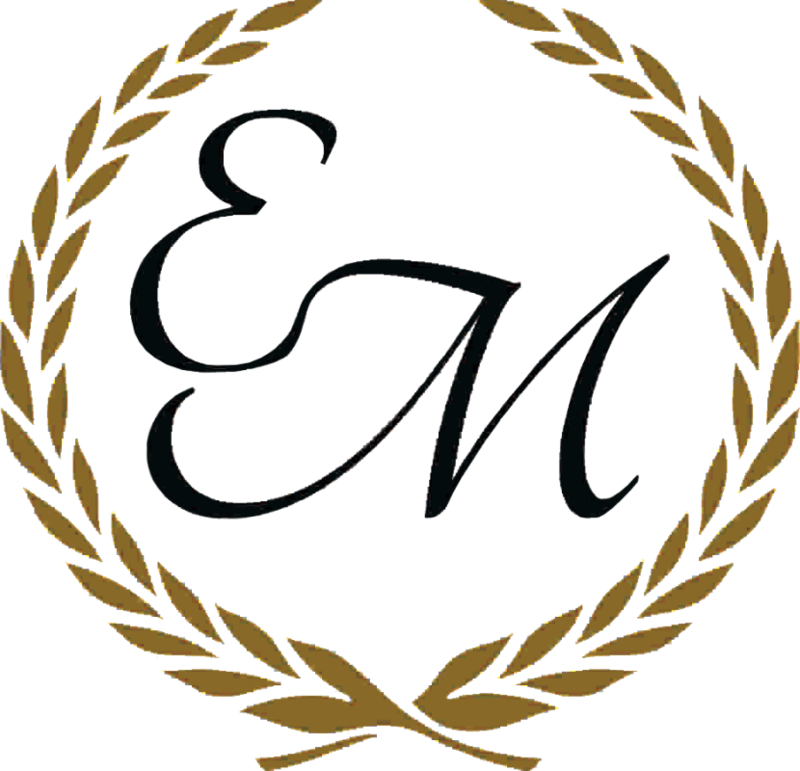 Funeral arrangements have been entrusted to Eternal Memories Funeral Service and Crematorium, North Battleford, SK.